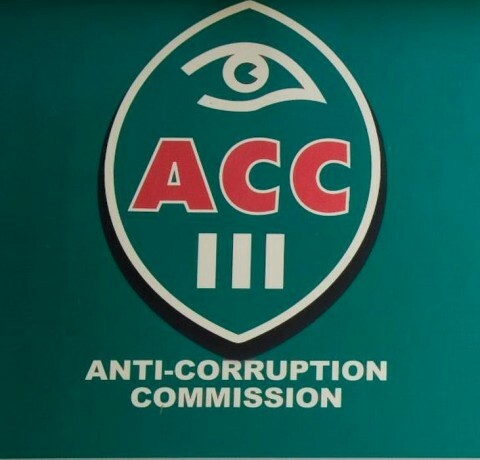 The Anti-Corruption Commission (ACC) has urged the public to report cases of graft to the commission. ACC corporate affairs manager Timothy Moono says the culture of secrecy on corruption must end. Mr Moono told Radio Chikuni News in an interview that graft is a social cancer that concentrates wealth in the hands of a few dishonest people who benefit from corrupt deals. He said the public must take a leading role to report cases of corruption at points of service delivery. Mr Moono said people should help the commission deal with graft by reporting corrupt officials who should be punished to deter would be offenders.